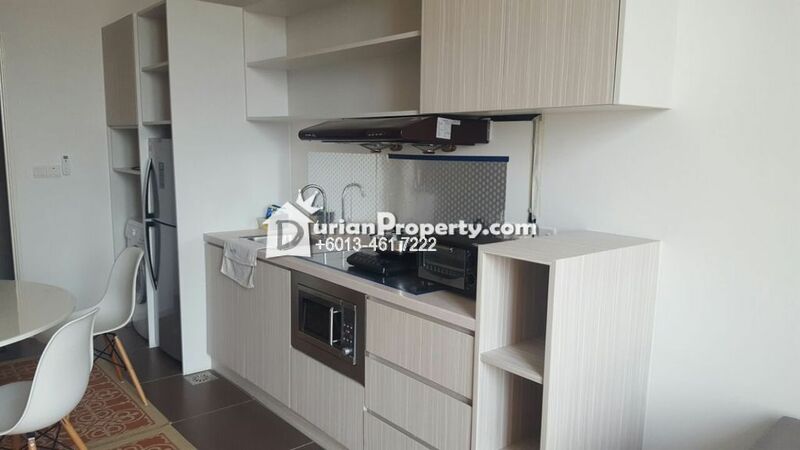 Garden Plaza is a mixed lifestyle residential and commercial development nestled in Cyberjaya. 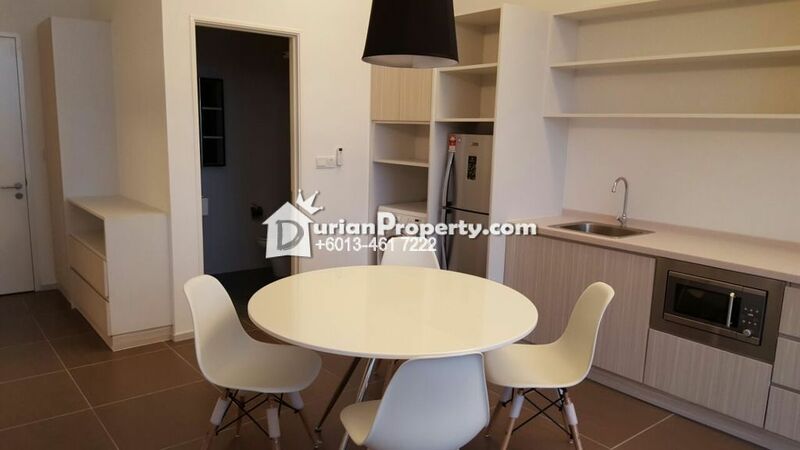 The development consists of a serviced apartment and a retail mall namely Garden Boulevard. 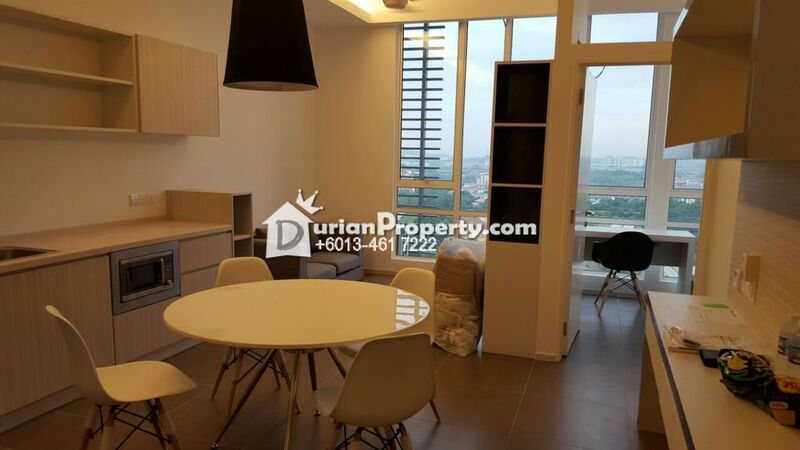 This development is strategically located within walking distance to Limkokwing University. The serviced apartment at Garden Plaza offers fully-furnished unit with built-up sizes range from 450 sf to 1,000 sf. 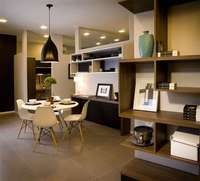 It boasts contemporary and modern concept. 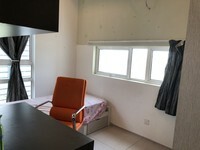 The apartment is also equipped with full condominium facilities within the clubhouse that comprises gymnasium, swimming pool and recreational centre. In terms of accessibility, Garden Plaza is served by Putrajaya-Kuala Lumpur Highway (MEX) and within mere minutes drive to Damansara-Puchong Highway (LDP), ELITE and South Klang Valley Expressway (SKVE). You may view Garden Plaza Profile here.